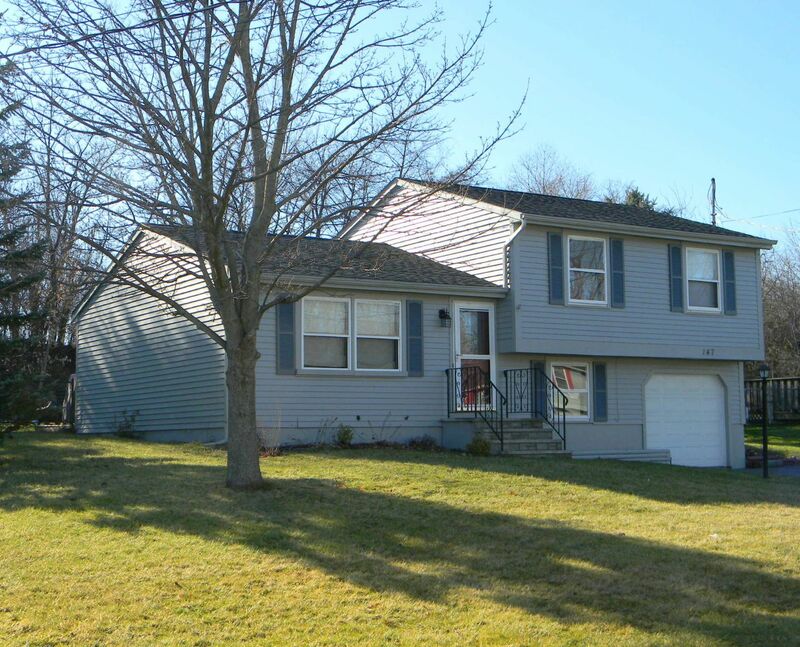 This 3 bedroom split level home is located in the desirable "Lakeland" area of Solvay, NY. The first floor features a spacious family room, dining area with a slider to the 12' X 28' deck, and a functional kitchen with a breakfast bar. The second floors offers 3 bedrooms and a full updated bath. The lower level provides a den/study and access to the garage. The exterior features a large private and fully fenced yard, in-ground pool, and a shed. Centrally located to Solvay New York schools, walk to the park, and close to major highways and shopping. Call Bob McTague today at 315-882-6610.